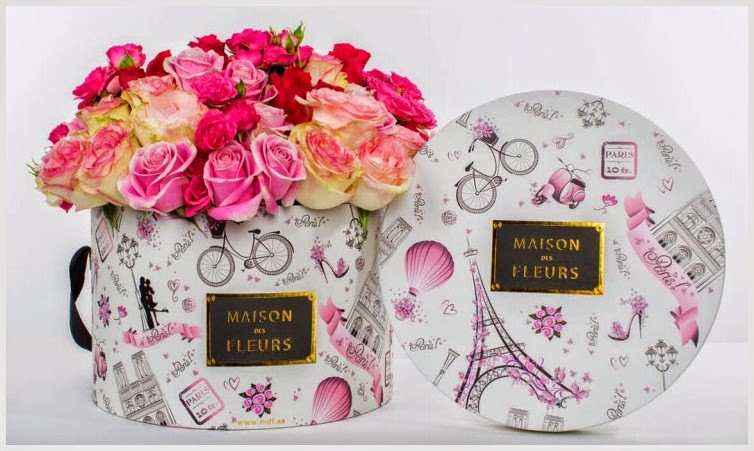 Luxury floral design company, Maison Des Fleurs, is celebrating Mother’s Day this year with a variety of lavish arrangements.This uniquely innovative concept continues to bring the beauty of European floral creations to the UAE. 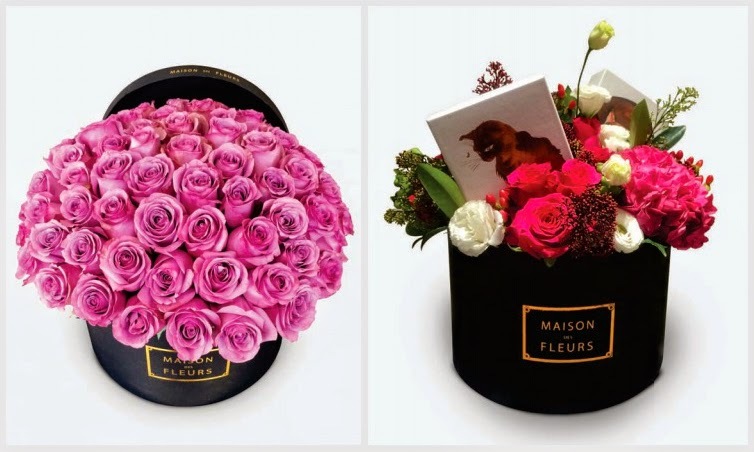 In honor of this special occasion, Maison Des Fleurs have designed a selection of unique opulent floral arrangements, embracing its French design heritage, featuring delicate white blooms of Roses, beautifully presented in Maison Des Fleurs' chic signature boxes. 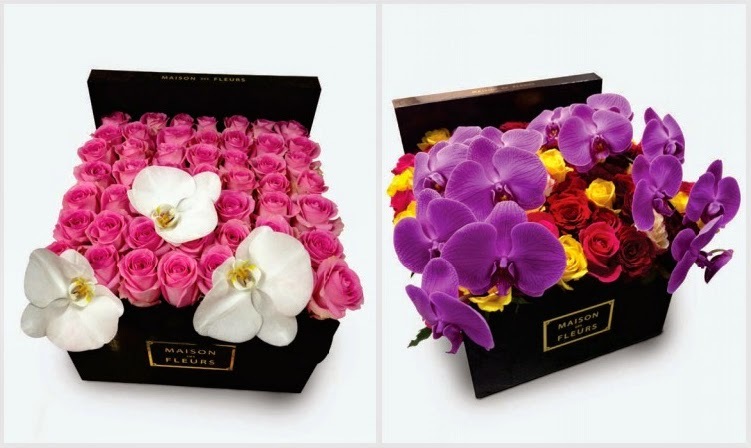 Maison Des Fleurs' elegant arrangements are the perfect gift and will make every mum smile and feel special this Mother's Day, reminding your mother of just how amazing she is to you.